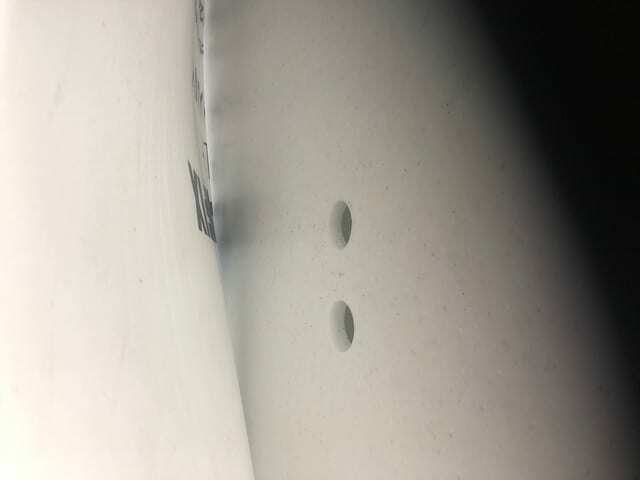 Through the blog you’ve probably read, multiple times, that Solid Surface is not only durable, non-porous, shape-able, etc., but is easy to keep, and indeed easy to repair. It’s all very well saying things, but sometimes you have to show things for people to realise. 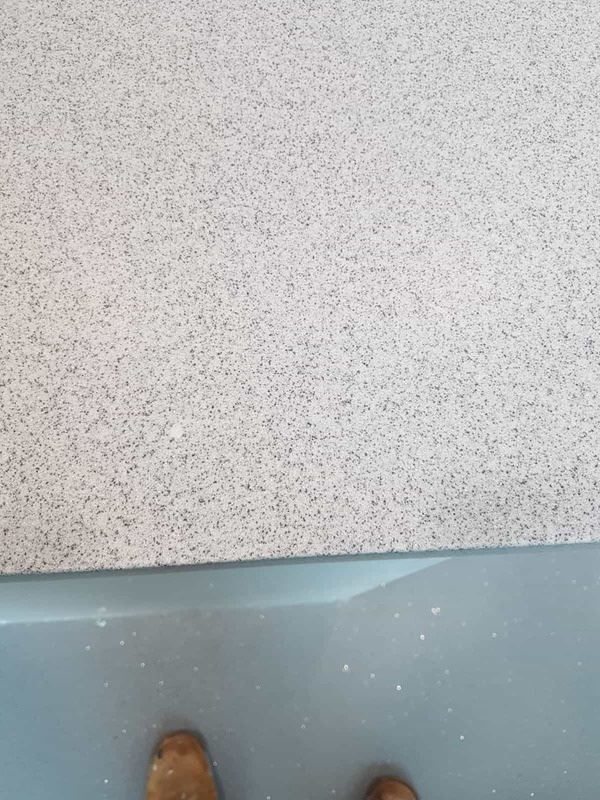 Solid Surface is really unique in the world of Stone because it can be rejuvenated and repaired – to the point where it looks as good as new. 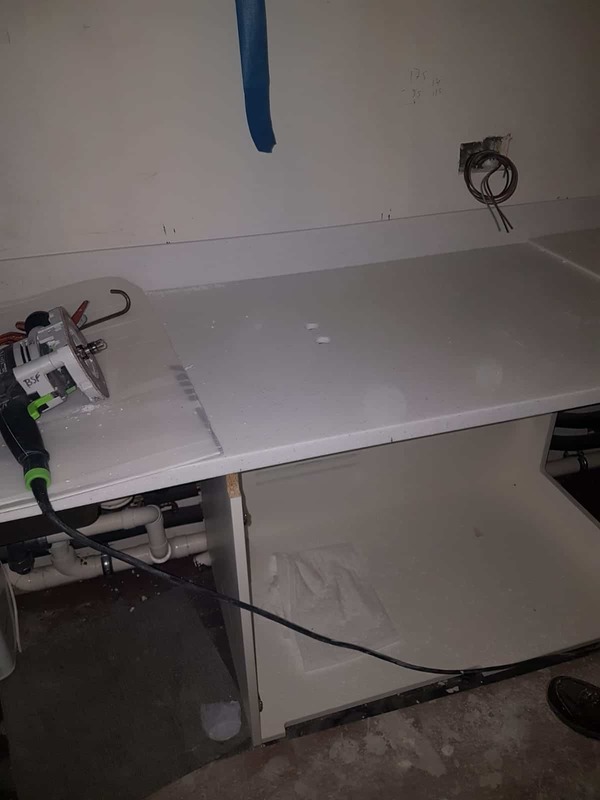 On some occasions repairing Solid Surface can be a false economy. It could be just as economical to replace a top as to repair it. However, should a repair / alteration be the best option then you could not have chosen a better material for this purpose! 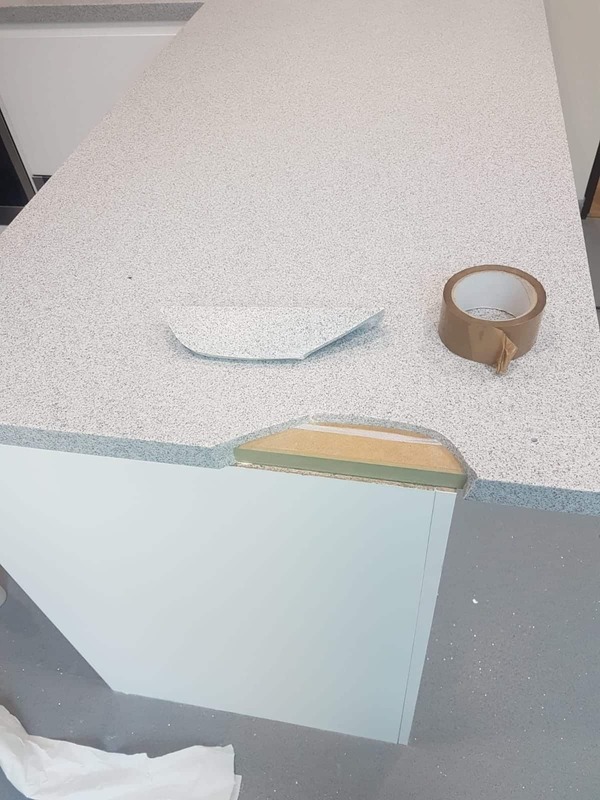 The ability to seamlessly repair, or rejuvenate Solid Surface will depend on a number of factors, but here at BSF we will always work with you to find the best solution to ensure your Solid Surface remains as good a new! PrevPreviousThe BSF Website gets (another) facelift!